Learning is not a one size fits all approach. What works for one person, may not work for a peer. 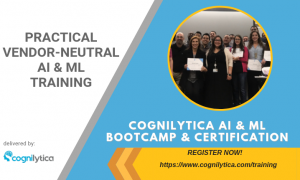 This is why vendors and those in the industry have seen such huge potential for AI technologies to assist with learning and education. 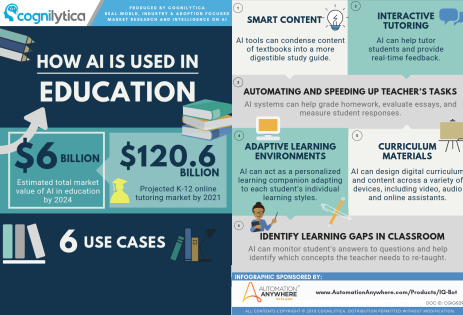 In this infographic Cognilytica shares 6 use cases for AI in the education industry.